"I look forward to assisting you in finding your new home, especially if you are moving from the Northeast, looking for a vacation home or moving down full-time." 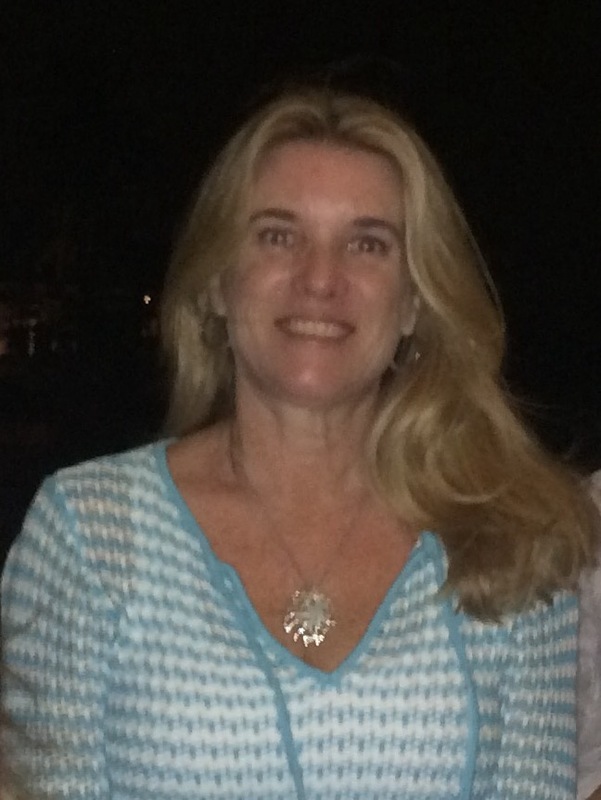 Originally from Long Island, Ellen has been a full time Floridian since 2014. She and her family have owned a vacation home in Juno Beach since 2003 and Ellen now lives in Jupiter. Ellen volunteers locally at Loggerhead MarineLife Center, is a member of the Loggerhead MarineLife Center Blue Friends and is a member of the Honda Classic Coutour Club.